"Since 2000 Quietly Getting The Job Done"
SHIPPING LOGISTICS AND FUEL RE-SALES. 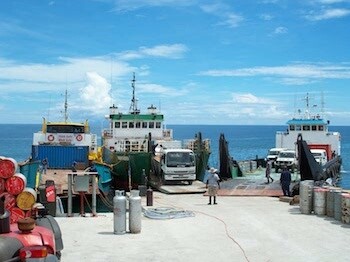 Silentworld is Solomon Islands’ pre-eminent shipping and logistics company. 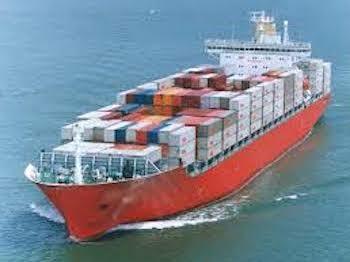 We have been servicing the shipping needs of the Pacific since 2000. This experience enables us to offer reliable, secure and on time service. 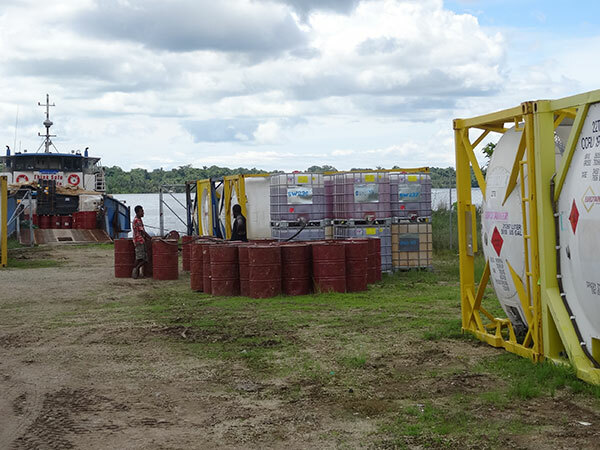 From scheduled and charter shipping services to the outer provincial regions of the Solomon Islands, to bulk fuel re-sales and supply, Silentworld is the only choice for professional shipping and logistics services. Shipping agency, ship’s husbandry, international freight forwarders, container consolidation and procurement. 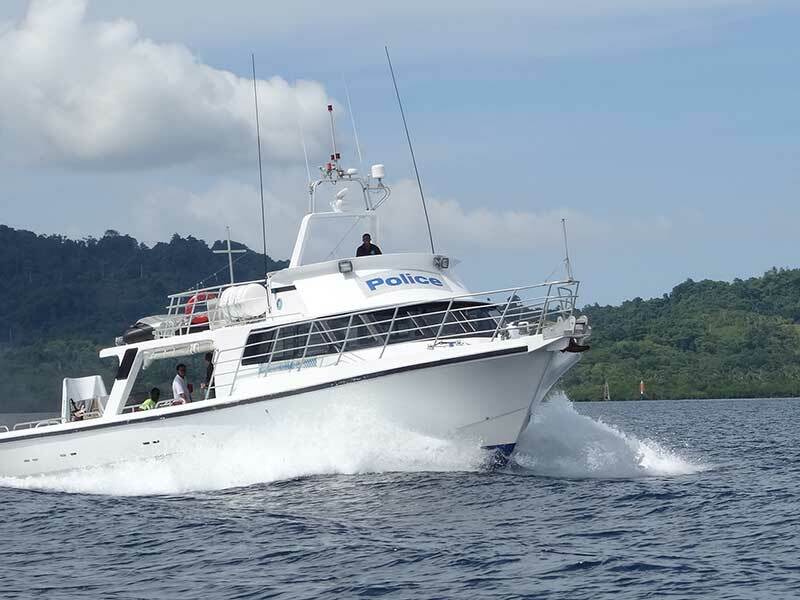 Locations in Melbourne, Brisbane, Singapore and Honiara. Specialising in provincial fuel re-sales and distribution of high quality diesel and ULP. Re-sale sites throughout provincial centres.